HomeHow Does the IRS Contact Taxpayers? 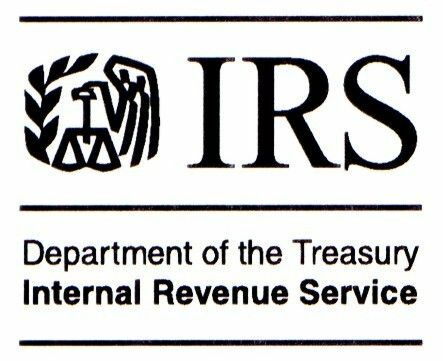 When the IRS needs to contact a taxpayer, the first contact is normally by letter delivered by the U.S. Postal Service. The IRS doesn’t normally initiate contact with taxpayers by email, nor does it send text messages or contact through social media channels.